Attention dads: come out and joy a special night with your little lady. Dance includes light refreshments, DJ entertainment, and professional photos (1 free 5×7 per couple). Extra photos and photo booth available for purchase. 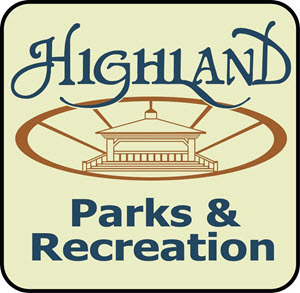 © 2019 Highland Parks & Recreation. All Rights Reserved.